The third annual In Her Shoes gala will be held on June 15 at the River Cree Resort and Casino Hotel. This will be an evening of raising awareness, hope and healing for those suffering from domestic violence and abuse. 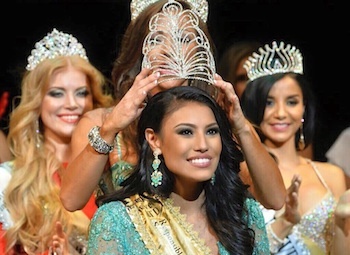 Ashley Callingbull, former Mrs. Universe, will share stories of resiliency and inspiration, and of personal suffering. The event will include a plated dinner, silent auction, networking, and live entertainment.